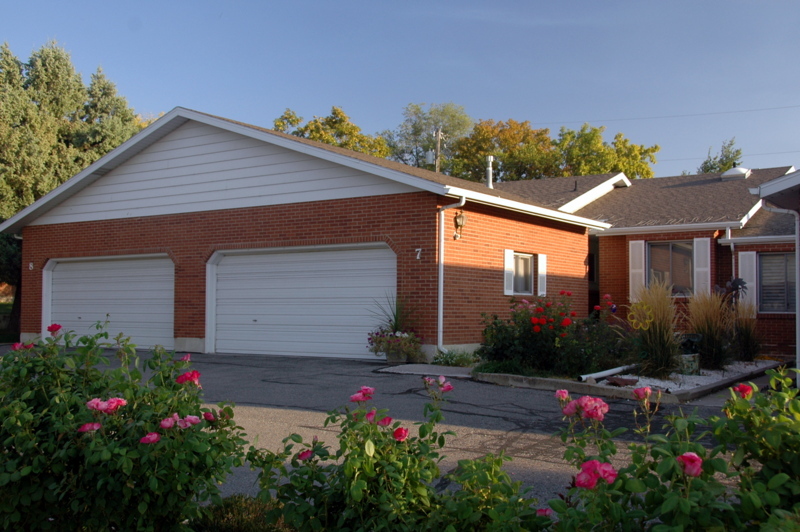 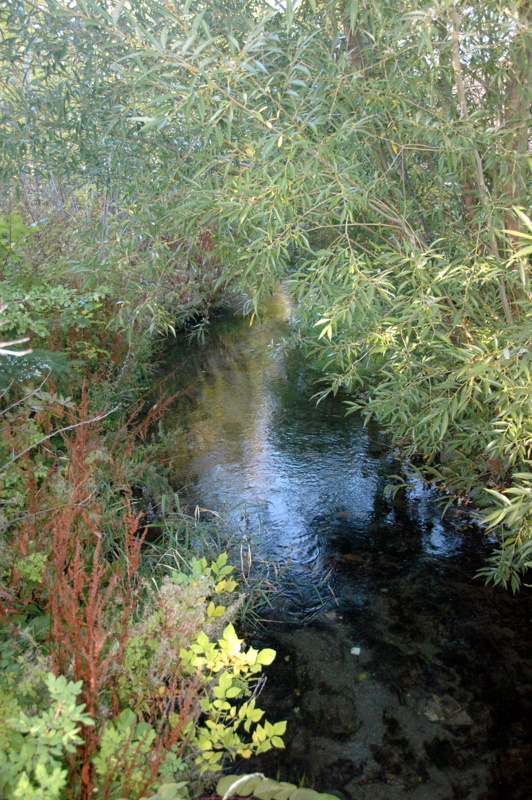 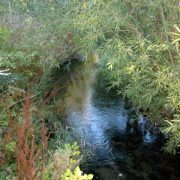 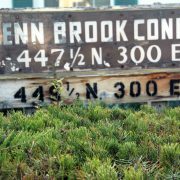 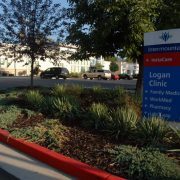 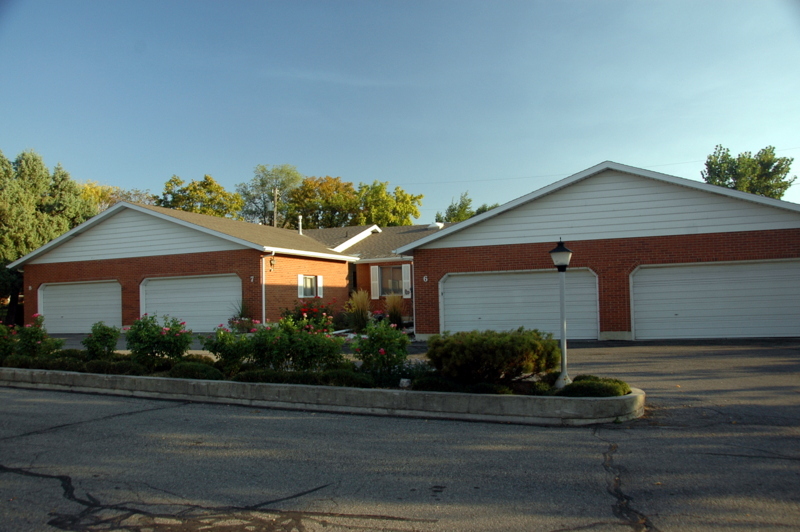 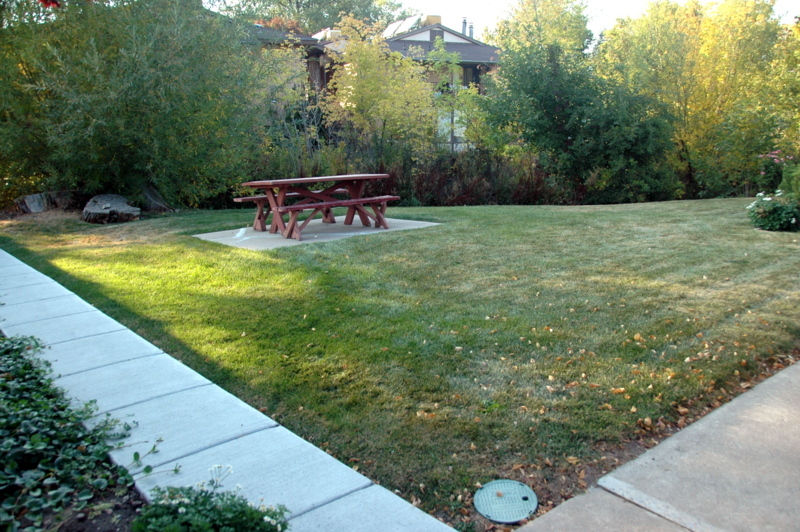 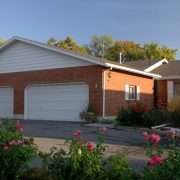 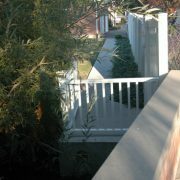 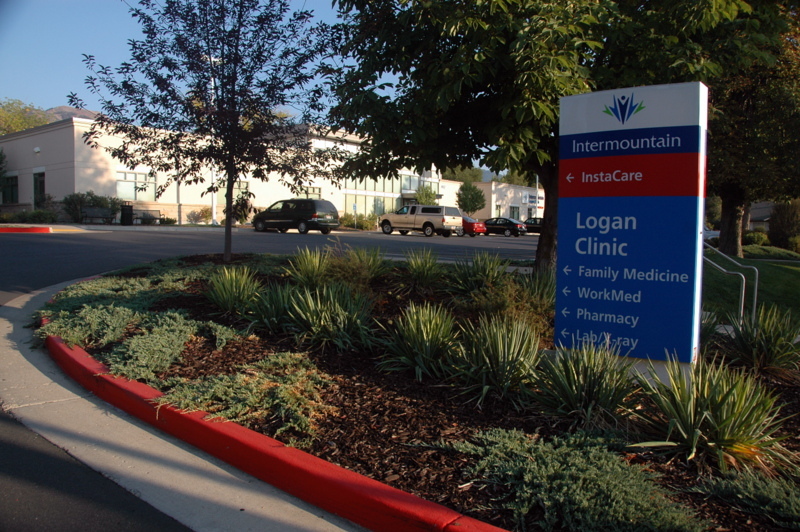 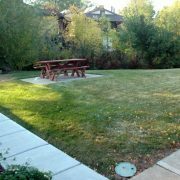 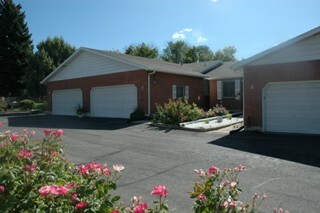 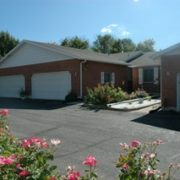 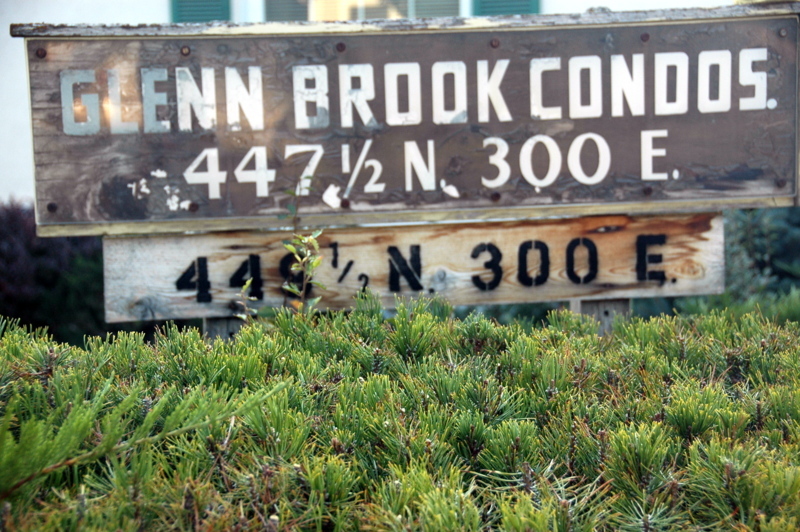 Glenbrook is very conveniently located near downtown Logan, USU, shopping, and restaurants. 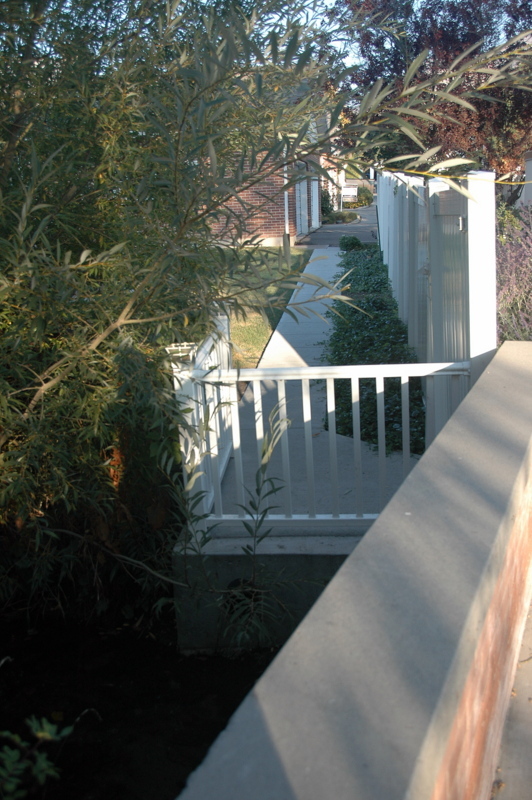 Each unit is a single level making them very accessible. 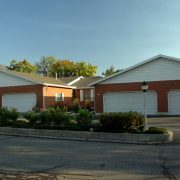 You must be 55+ to live in this community.